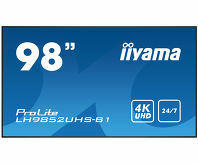 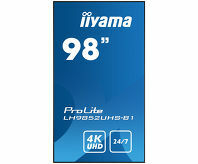 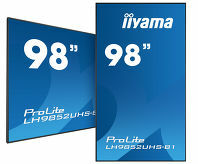 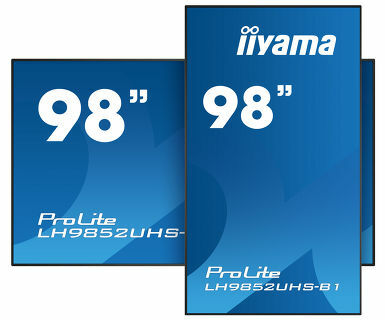 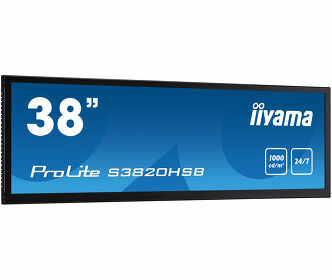 See the difference with the ProLite LH9852UHS. A professional 98-inch (248cm) digital signage display with 4K graphics, continuous operating time (24/7) and landscape/ portrait orientation. 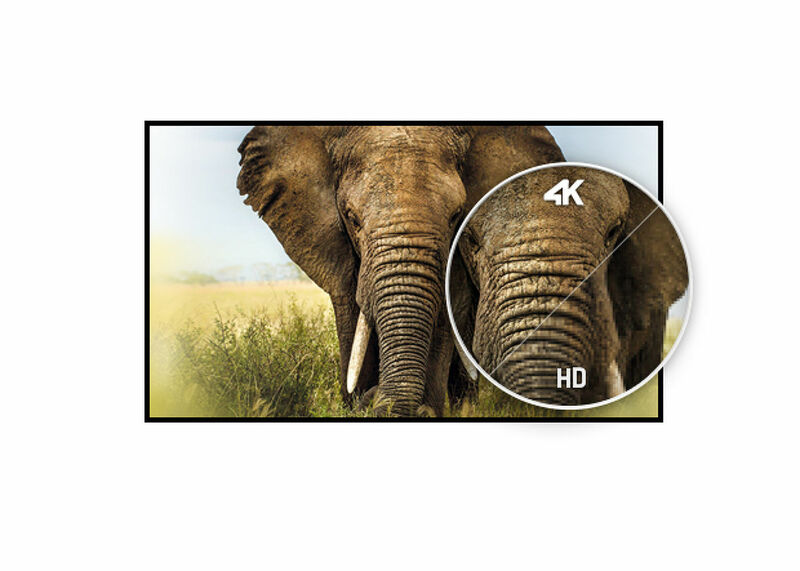 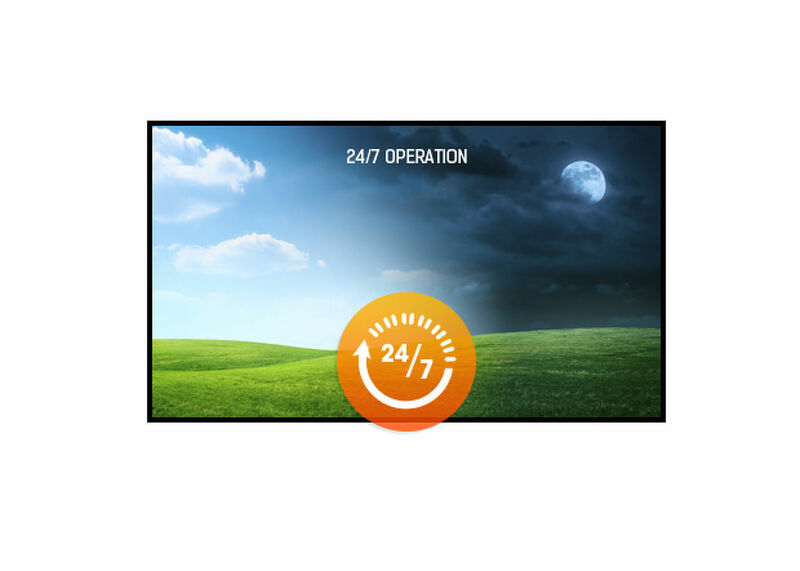 Featuring a slim bezel and an S-IPS LED panel for exceptional color and image performance, the LH9852UHS offers businesses a versatile and effective solution to help capture their audience's attention. 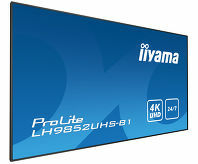 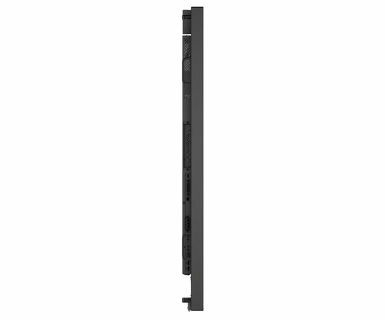 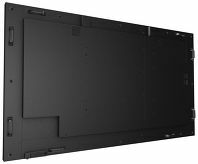 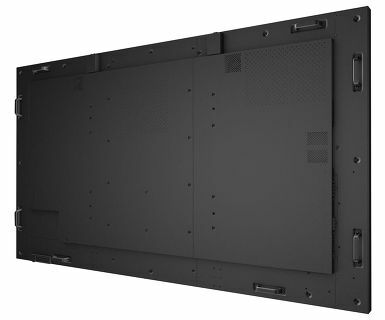 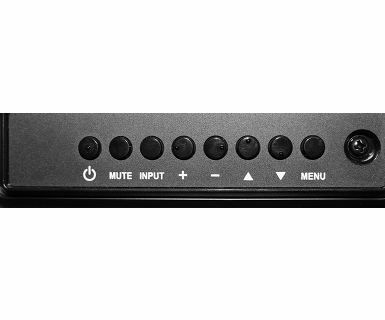 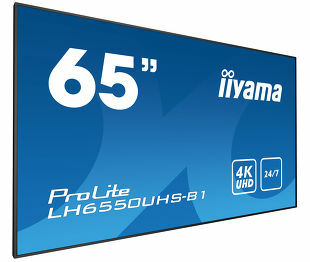 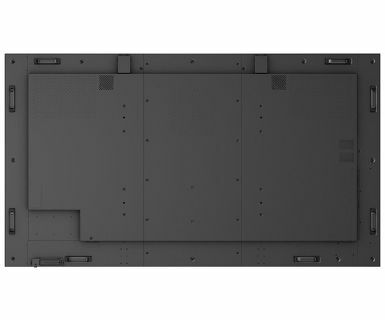 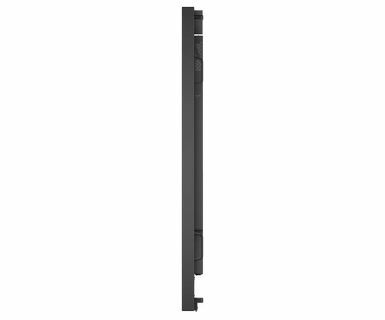 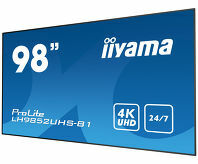 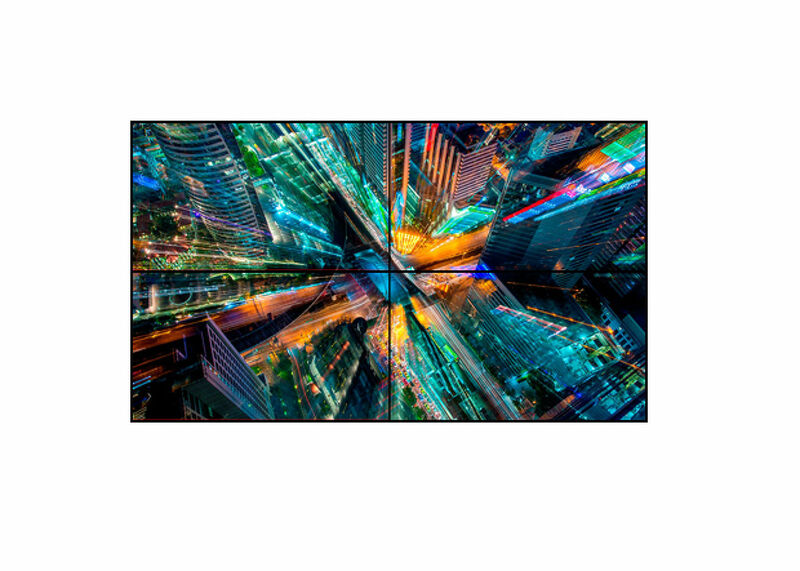 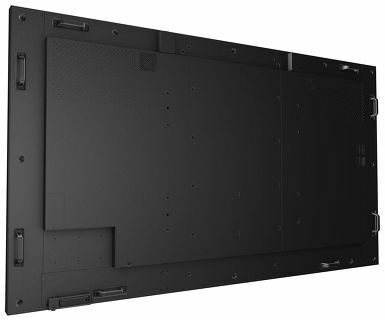 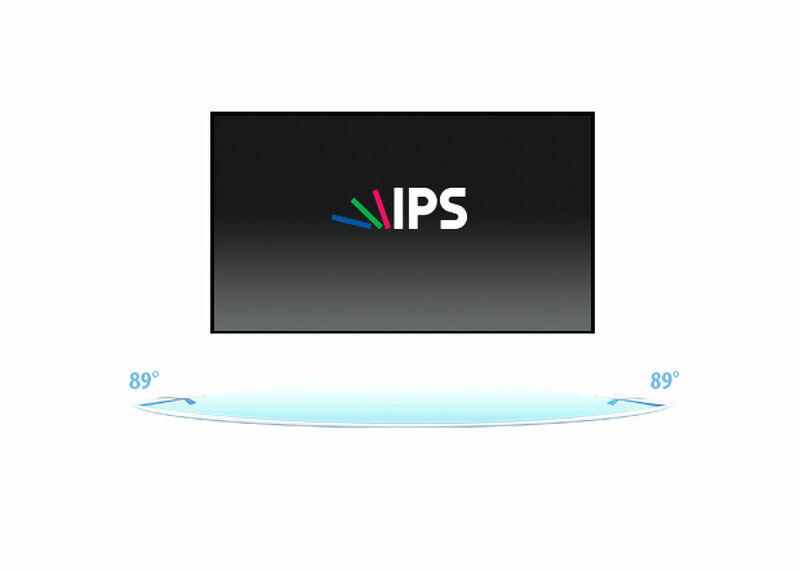 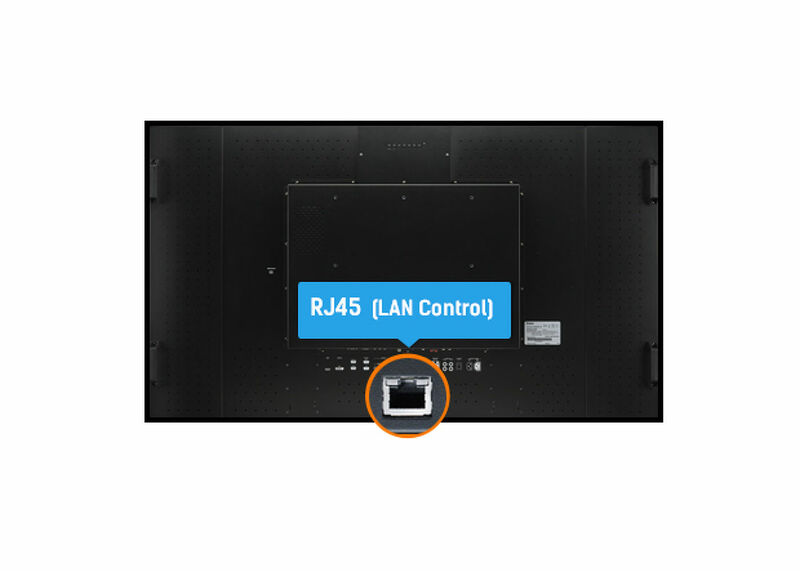 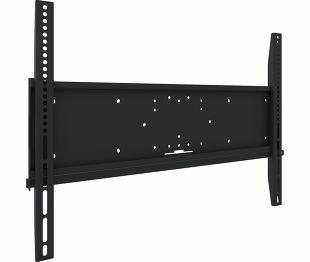 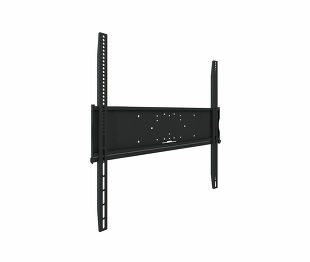 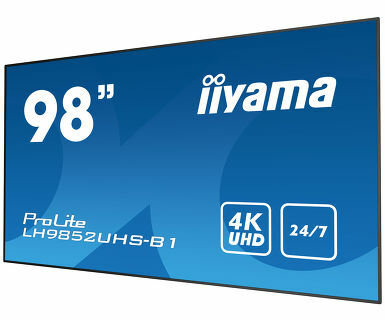 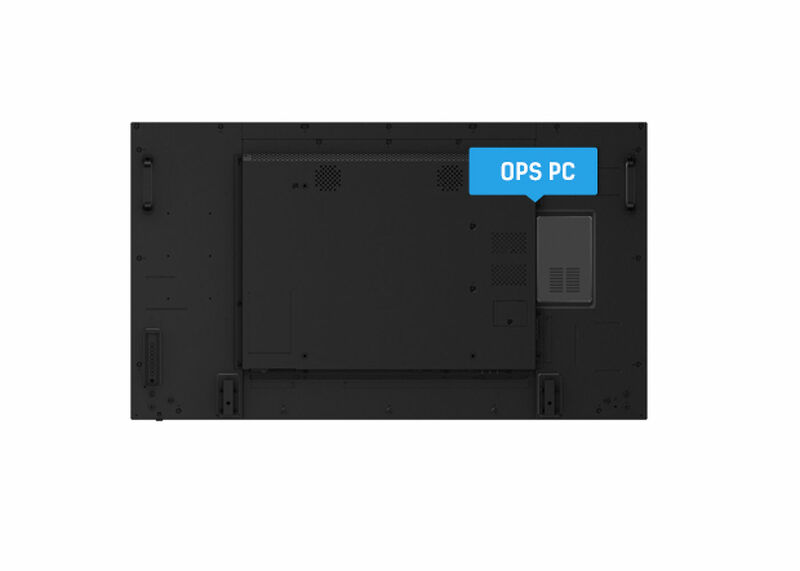 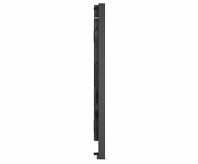 The LH9852UHS-B1 comes with a DisplayPort Video OUT with Daisy Chain making this display a great alternative to a video wall consisting of multiple smaller displays. 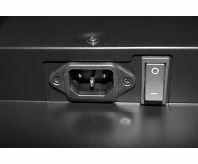 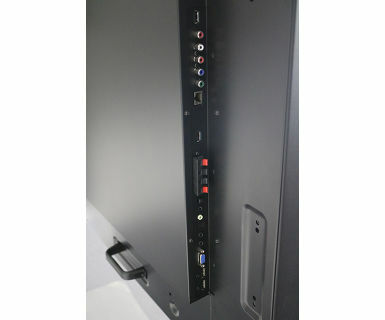 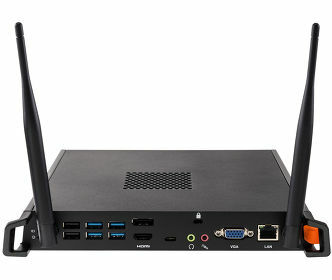 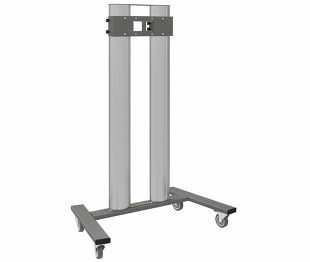 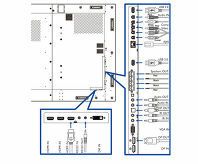 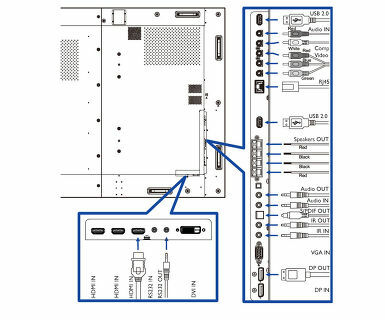 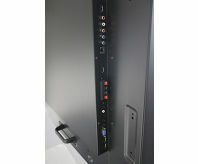 It can be operated via a LAN network or RS232 or via an OPS plug-in PC. 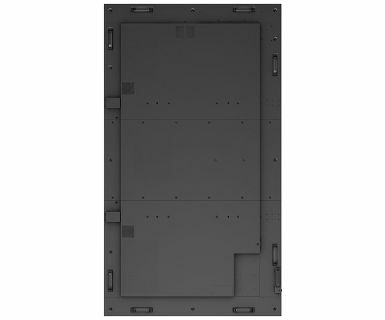 Viewable area W x H 2158.85 x 1214.35mm, 85 x 47.8"